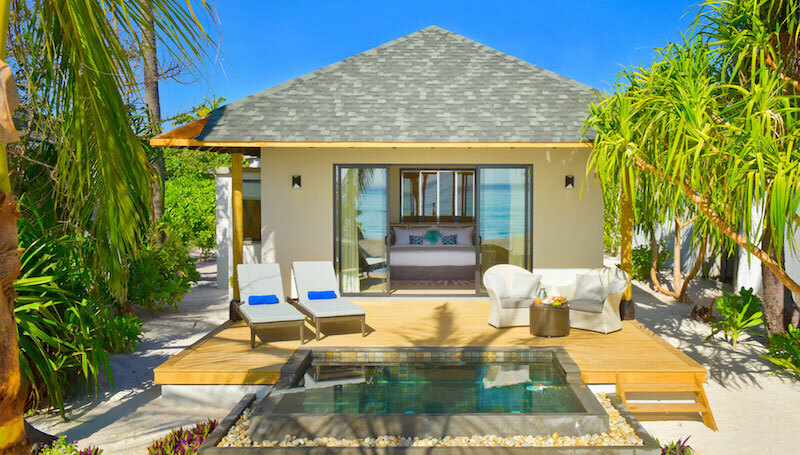 Located on one of the most preserved atolls in the archipelago, Amari Havodda Maldives offers an ideal getaway surrounded by the pristine nature of the Maldives with uninterrupted views of the ocean and beyond. 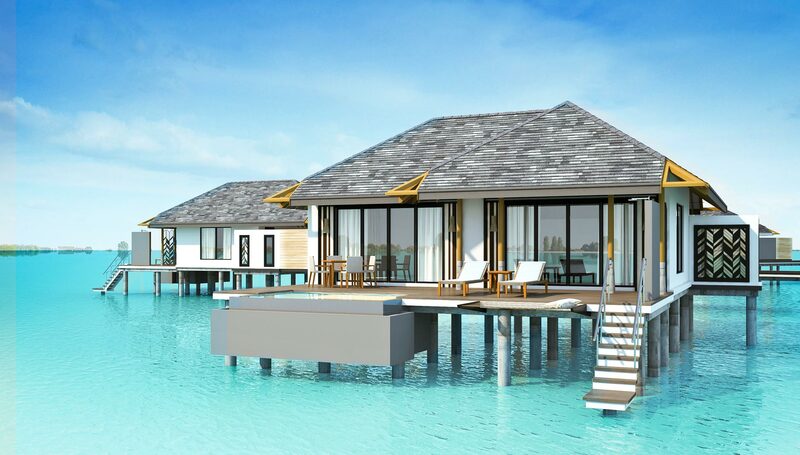 The resort features 120 villas; overwater and beach villas. 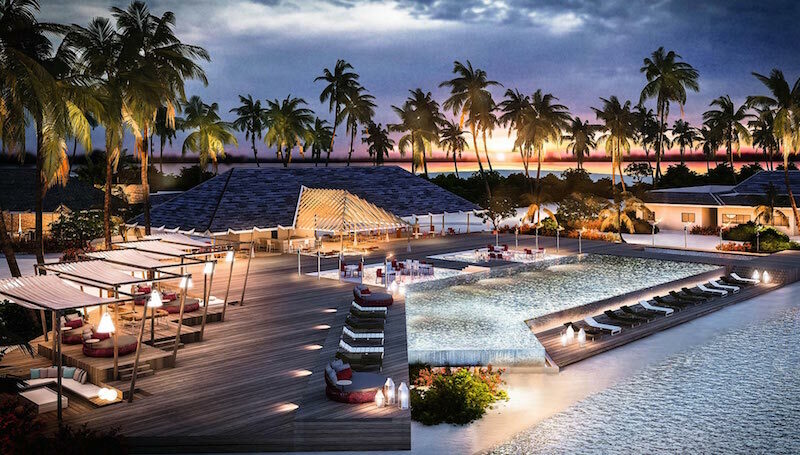 Ahead of its opening on 1 February 2016, Amari Havodda Maldives invites guests to lock in their time in paradise with two pre-opening packages, for a beautiful island retreat to an even sweeter experience with Amari Havodda Maldives’ special pre-opening offer. Amari Havodda brims with a host of facilities comprising a number of culinary options with international and Asian flavours, including the Amari signature all-day dining restaurant, Amaya Food Gallery, which is designed with open kitchens inspired by well-loved street foods of Asia. Guests can also enjoy creative cocktails around the main pool deck at the Thari Bar, whilst those who are a little more active can head to the Water Sports Centre or the Dive Centre to explore the colourful underwater world in the island’s house reef. For a short getaway, the four-night package is ideal, with prices starting at 625 USD ++ per night for two in a beach villa or the minimum seven-night package for those with a little more time to soak in the delightful Maldivian sun, starting at 520 USD ++ per night, also for two guests in a beach villa. All prices are on a full-board basis where breakfast, lunch and dinner are included. From Ibrahim Nasir International Airport, guests will take a 55-minute flight to Kaadedhdhoo Domestic Airport on a fixed-wing plane, followed by a 10-minute speedboat transfer to travel to Amari Havodda resort. The domestic transfers will be arranged for guests by the resort once the reservation has been made and the domestic flight charges will automatically be added as part of the reservation when booking on the Amari website.